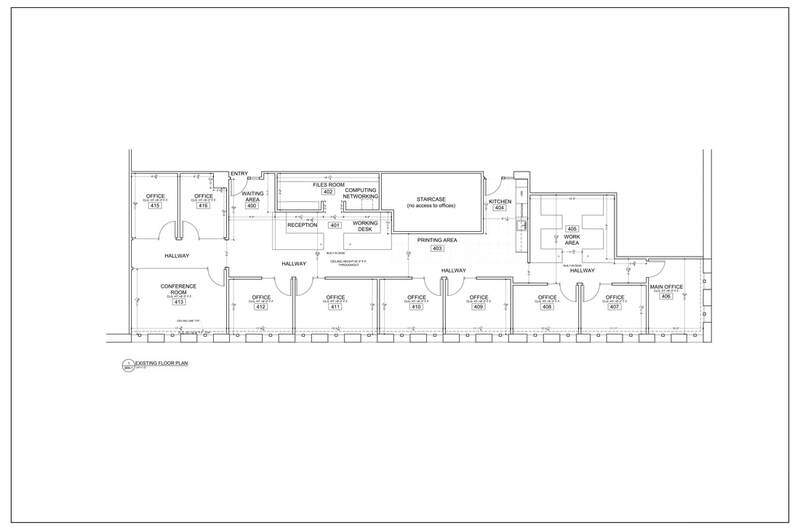 AG CAD Designs can create CAD as-built drawings for residential or small size commercial projects. 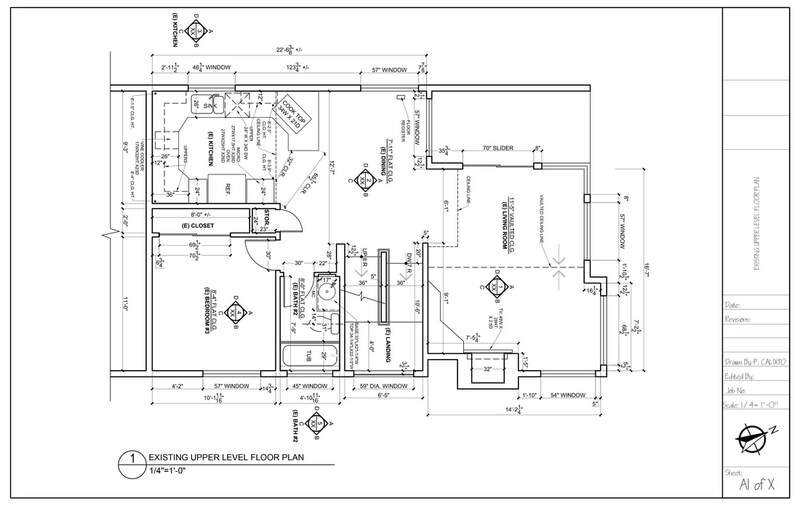 Our drafting drawings can easily be customized to meet the client specifications. ​We can provide as-built for 1000 sq ft - 6000 sq ft residential or commercial buildings. Hourly Rate $60. Typical cost range from $2,000 to $4,000. Time frame (3) to (4) weeks. * Site plans do not constitute land surveying and civil engineering. We offer various As-Built drawing services including building and site measurement, CAD drawings, existing plan verification, Conversion of plans to CAD (DWG) format and more. By providing convenient Drafting services, we can pick up any red-lines and convert them into AutoCAD (DWG) format promptly and precisely. Also I can deliver the drawings in the following formats: PDF’s or DWG. Please contact us for a quick quote on your next drafting or as-built drawings. We look forward to helping. *At AG CAD Designs we make every effort to ensure the accuracy of the information found in our drawings. However, every As-Built drawing inherently contains errors. It is the duty of the architect, contractor, designer or other licensed professional, as a consultant to the property owner, to determine the accuracy of the As-Built plans prior to construction. Measurements should be field confirmed before commencing construction. In the event that an error is found on a drawing, AG CAD Designs legal responsibility is limited to the amount of the fee. www.agcaddesigns.com | Long Beach & Anaheim, CA | Copyright © 2017 AG CAD Drafting & Design. All Rights Reserved.